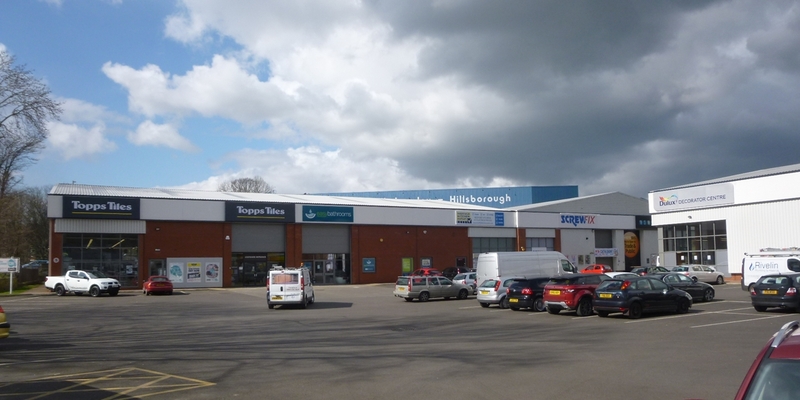 Our Client, Columbia Threadneedle were looking to acquire Hillsborough Trade Point, Sheffield. 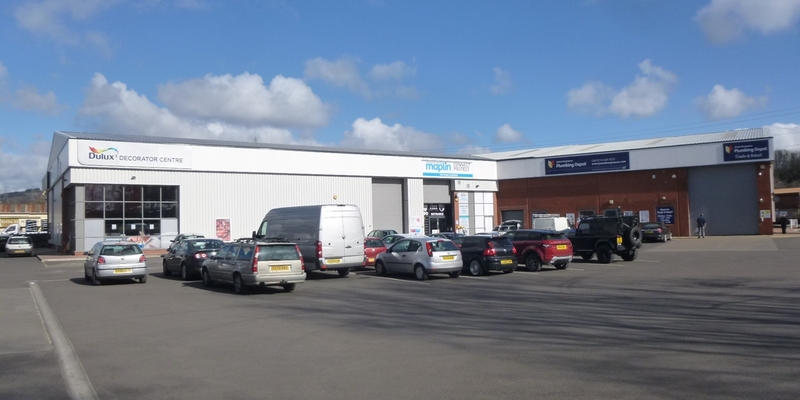 GV were instructed to undertake an acquisition survey of the Multi-let units to produce a clear concise report on the general condition and state of repair. The dilapidation liability of the current tenants was assessed to advise of any repairing shortfall at lease end. GV managed the process seamlessly from instruction to report production.